Ask Amazon Alexa to snap your selfie, keep track of your outfits and even buy you the latest trends. Alexa vogues Amazon just peeled the covers back on Alexa's newest trick: the ability to snap selfies of you tricked out in threads—and even order you a new wardrobe. The features come courtesy of a new device called Echo Look, a thin, stand-alone camera with Alexa inside that is designed to take flattering snaps (the background is blurred so you stand out.) Algorithms will even select the better of two outfits through Style Check which assess photos Alexa takes of you. 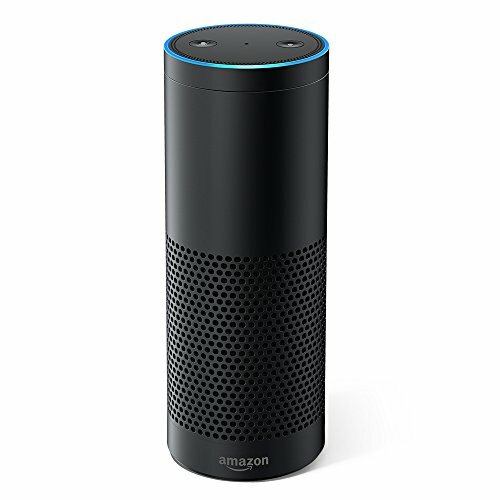 We wrote about the device when images of Echo Look were leaked in February—some believing the Alexa product could be a security camera. Before you scream, "I need that now," know that Amazon is building a queue for buyers: You have to sign up and ask to be invited to buy Echo Look. (Yes, you read that right.) The device is currently priced at $199, and Prime members will get free shipping. After requesting the chance to buy the device (which, yes, we did), Amazon then sends you an email, letting you know they'll get back to you if you're selected. It's kind of like the waiting list Hermès keeps for its infamous $10,000 (and up) leather Kelly Bag. Except this is a plastic device. Commentary on YouTube around the launch aren't exactly laudatory—with some wondering why a mirror doesn't suffice for your styling needs. Others too are curious about whether Echo Look could be spying on you while you're changing clothes, even if you don't ask Alexa to take a snap. One feature Echo Look appears to have? A way to see how you look from the back: Turning around in front of the camera, and viewing the video from a smartphone. (You can't do that with a mirror.) If Amazon deems us worthy enough for a device, we'll likely try one and review it for you, and let you know if it improves our sartorial style. 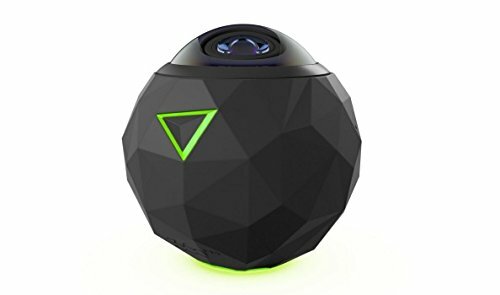 360° fun How easy is it to take shots with a 360 degree camera? We sent one of our writers out on a mini-field trip to see if taking images would be complicated or a snap. Her thoughts? We'll let you take a full tour of what she discovered.